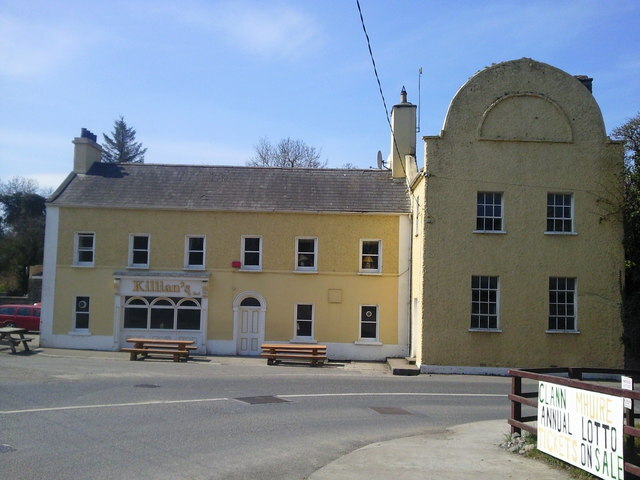 Killian's Bar is the only pub in The Naul, a small village in north county Dublin. In the 18th century the village was on the main road from Dublin to Drogheda and Belfast. This page has been viewed about 873 times.